Alex Holder is an eighth grader at Pulaski Academy. There she has performed in Antigone (chorus) The Lion King (Hyena and Jungle chorus), Legally Blonde, Jr. (GM Chad and The Judge), and Kingdom Cafe (Chip). On stage at Second Presbyterian Church in Little Rock, Alex has performed in Thoroughly Modern Millie (Priscilla Girl) and Seussical the Musical (Hula Who and Dr. Dake). 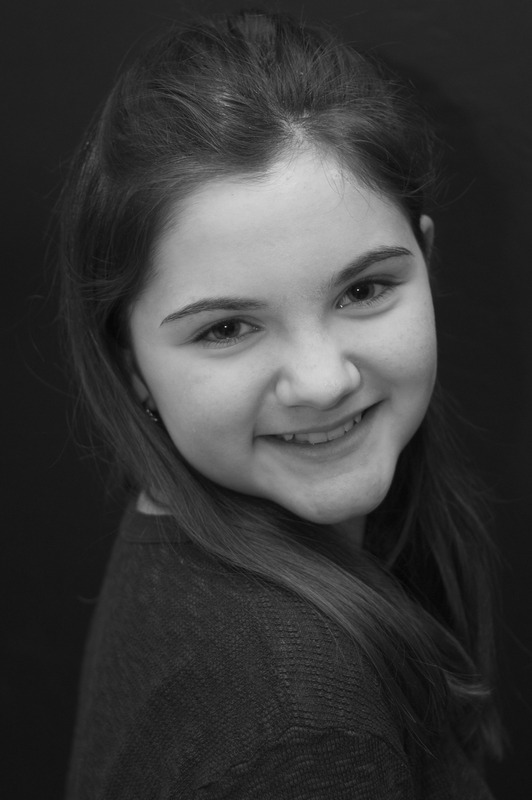 Alex also enjoys Girl Scouts, PA Harmony Girls, and Second Presbyterian Youth Group, Youth Choir, and Adult Choir.